Hyman Roth said to Michael Corleone in Godfather II, “This is the business we have chosen” referring to the occupational hazards that were integral to their profession. This is a phrase that can equally be applied to the world of startup and small company biopharmaceutical companies. To all those fellow biotech /biopharmaceutical entrepreneurs: “This is the business that we have chosen.” It is fraught with risk, expense, and a roller coaster-ride ride towards a goal of success. I say this based on fifteen years of first-hand experience as co-founder, president and CEO of Melior Discovery (and 27 years of overall pharma experience). 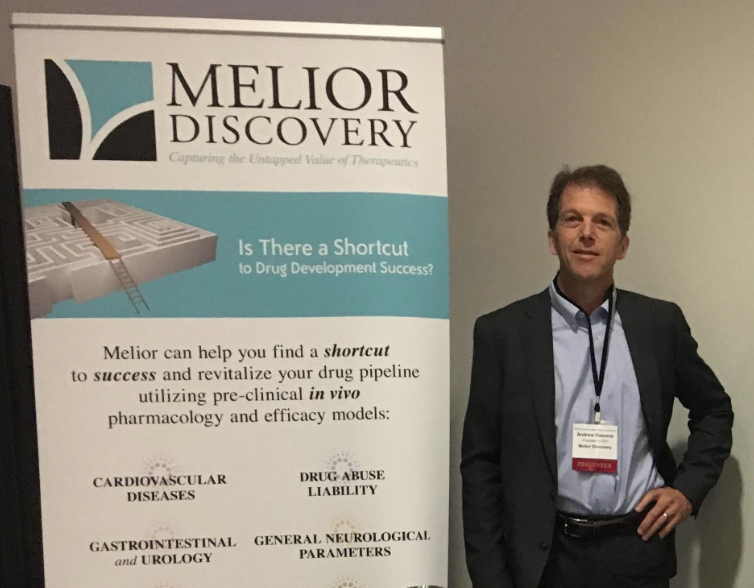 Melior is a drug-repositioning company that works with discontinued clinical stage compounds, identifies new, unpredicted, uses for them and further develops them for the new indication. In these years of progressing Melior in the Philadelphia region we have gone from a start-up with no patents or product opportunities (just a drug discovery concept) to a company today with a proof-of-efficacy-established Phase 2 lead product and a 2nd clinical stage product behind that. But as alluded to with my opening quote this has not been a straight path. One of the essential tools for traversing this path is having the right people around you including, not only the right team that forms the company, but also an interactive network environment to help stimulate ideas and problem solve. In this regard Philadelphia represents one of the richest centers in the country with a deep pool of pharmaceutical talent. In Melior’s particular case, one of the company’s core operational premises involves in vivo pharmacology. Our company makes extensive use of animal models of human disease. From this perspective, Philadelphia probably has the greatest concentration in the country of human talent for individuals with years of experience conducting animal pharmacology studies. This is by virtue of the region’s history as a hub of multinational pharmaceutical companies. Throughout the 70’s, 80’s, 90’s and even early 2000’s, in an era where the pharmaceutical business model was much more vertically integrated (i.e. 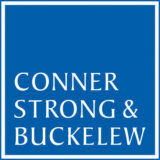 more dependent upon internal R&D and less dependent upon in-licensing), many of the largest pharma companies had established campuses in the southeastern Pennsylvania / Central New Jersey area (Merck, GSK, AstraZeneca, BMS, J&J, Wyeth, Dupont Sterling /Sanofi-Winthrop) with their associated extensive facilities for conducting all aspects of pharmaceutical R&D from basic research through to late stage clinical studies. This is in contrast with the bulk of biopharmaceutical companies in the Boston or San Francisco areas that outsource activities such as in vivo pharmacology to CROs. Although large portions of the local multinational pharma operations have moved out of the region much of the legacy workforce that carried out in vivo pharmacology still remains in Philadelphia. In fact, this was a key reason for me to move from my home in Connecticut (as a Pfizer, Groton employee). We established Melior in the greater Philadelphia area in large part because of the concentration of in vivo pharmacology talent here. Beyond the pool of specific skillsets, the networks that I have formed with fellow entrepreneurs and advisors have been invaluable to me over the years that I have been building Melior and the many challenges that I have overcome along the way. There is simply no way that I would have been able to “think through” some of the challenges that I have faced over the last 15 years without the close relationships of biopharma friends, advisors, and the Melior management team all drawn from the Philadelphia pool of life science talent. Last but not least, compared to other life science centers, Philadelphia is one of the most, if not the most, affordable location to setup and operate. With all of the adversity that an entrepreneur faces, a key part to success is surviving to fight another day. Preservation of capital is a basic part of surviving and of course reduction of burn is elementary part of preserving capital. So, yes, at the end of the day, this is the business that I have chosen and Philadelphia is the where I have chosen to do it. Dr. Reaume has been responsible for building a robust, proprietary, clinical candidate pipeline for Melior while simultaneously attracting the partnership of many of the leading global pharmaceutical companies through Melior’s capabilities with in vivo profiling. Dr. Reaume was previously a Senior Business Analyst at Pfizer, Inc. in the department of genomics and proteomic sciences. While at Pfizer, he conceived of the idea to create a platform for comprehensively characterizing (phenotyping) genetically modified mice. 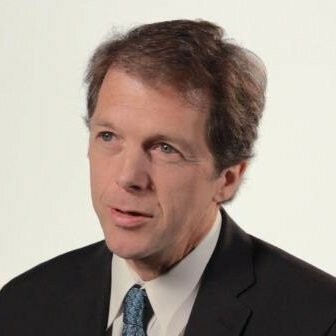 He subsequently spearheaded the initiative to build it with a third party collaborator by working closely with scientists throughout the global Pfizer organization, business development professionals, information technology specialists as well as the scientists and business development professionals at the partner company. From 1993 to 1999 Dr. Reaume worked in R&D at Cephalon where he was principally involved in creating animal models of neurodegenerative disease. In addition to Dr. Reaume’s research activities, at Cephalon he identified and helped coordinate in-licensing opportunities. In 2003, he received his MBA from the Wharton School where he graduated with honors in Entrepreneurial Management. He received his PhD in genetics from the University of Connecticut in 1990.